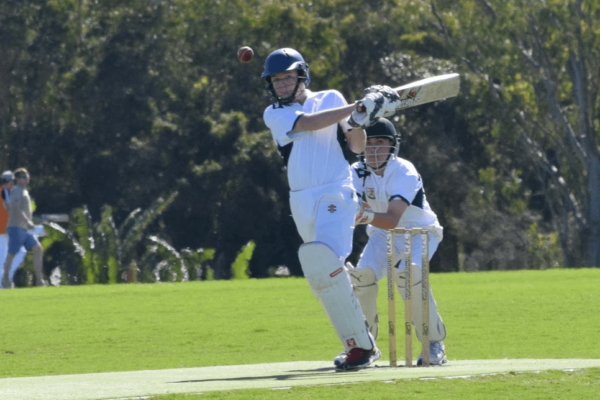 The Gold Coast Academy of Sport Program is proud to partner with Queensland Cricket to provide a long-term talent development program for players from 13 to 15 years. We are pleased to advise that the GCAS program will be aligned with the Bronze Rookie program being conducted by Queensland Cricket. Players, coaches and administrators will receive opportunities to be involved in higher levels of representative cricket at local and regional representation. 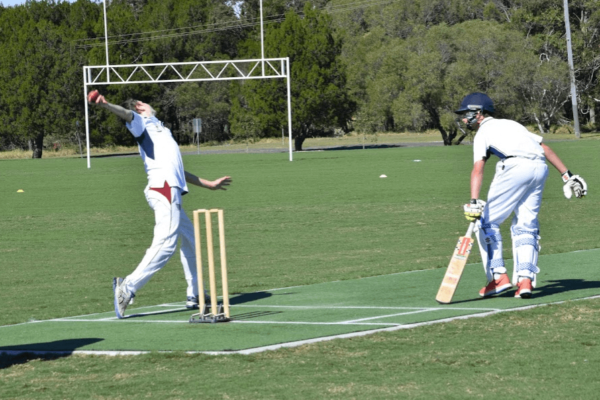 On the local scene, GCAS will also be partnering with Gold Coast District Cricket Club to offer an U/16 program which is linked with the Lord’s Taverners competition. The GCAS is also very excited to be in a position to launch a Women’s program to help identify and develop those female athletes who would like to develop their skills within this sport. The age groups being targeted in this initial squad is U/14 and U/15. Selection is based on performance at school, club and representative level throughout the season. Should selection trials be held, all applicants will be advised. The GCAS decision regarding athlete selection is based on objective and subjective measures and the GCAS holds final responsibility for the selection of athlete’s into this academy program. A series of training days and education seminars are conducted predominantly through the off and pre season to prepare talented players for the competition phase of the upcoming season. The program provides talented players an opportunity to develop their skills in the hope to compete against the best in their age group in the future. The target age group for positions within the cricket program is for 13 to 16 year old male athletes residing on the Gold Coast. 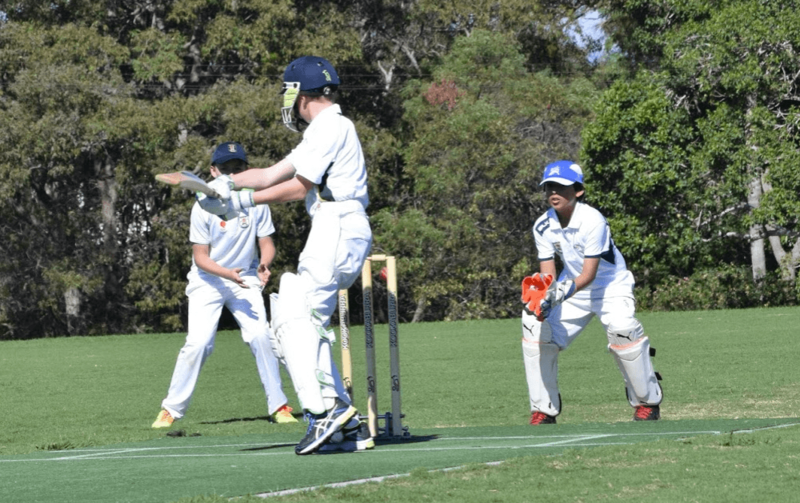 Age groups 13 – 15 will be linked with the Bronze Rookie Program in partnership with Queensland Cricket. The U/16 development program will also be conducted to engage with players in the Lord’s Taverner’s competition to grow the game and ensure their progression into the graded competition locally and further, into representative cricket in the state. The girls program is open to girls in the U/14 and U/15 age groups. We are extremely excited to be able to offer as the GCAS is keen to grow interest in a fast moving sport. For a program fee of $380.00 incl full uniform kit including dress polo shirt and training shirt. Selected academy athletes receive on-field training, skill development, education, personal development and the opportunity to represent the Gold Coast Academy of Sport against invited squads.